Here’s new music from Antifur: No Sleep in Paradise is the first release by the hardvapor label to feature LeonLS, who’s been active in the cyberpunk music community for a bit over a year now. No Sleep in Paradise is pretty far removed from the belligerent and distinctly Eastern European influence on which Antifur has promoted itself for the past year. As with previous release Tuned by Álom, No Sleep in Paradise demonstrates something closer to ambient techno and lo-fi house music. 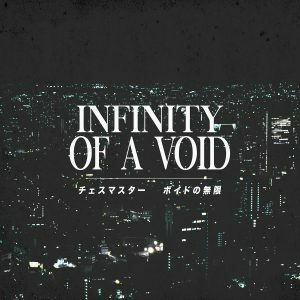 Recommended for those who enjoyed the Álom album, in addition to the recent house bent taken by Dream Catalogue in their 2017 releases so far. It’s available for $4.21 USD as a digital download and for $6.99 USD on CD-R in an edition of fifty.